Typically 8am-8pm. Contact me anytime! If I'm not immediately available, I'll respond within 24 hrs. From I-440, take Exit 3 onto Hillsboro Rd toward Green Hills. Travel 2 miles. Turn left into retail-office park past Richard Jones Rd & before Warfield Dr. Office on 2nd floor above Brushfire Pottery. Hi - Thanks for stopping in! 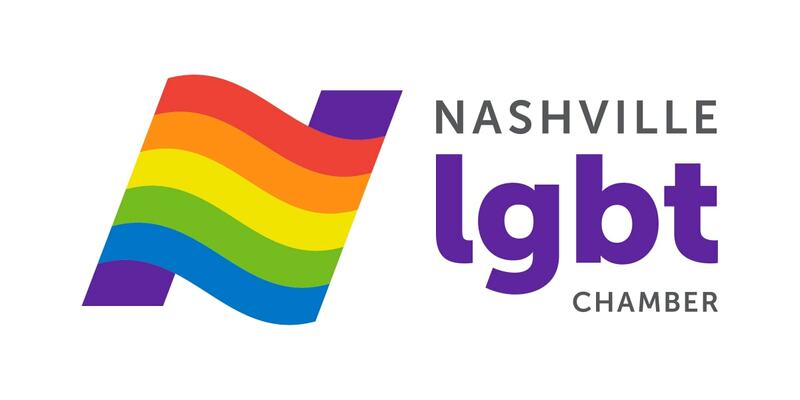 I have called Nashville home for nearly 40 years - personally living in the Brentwood, Antioch, Nipper's Corner, Bellevue, Franklin, East Nashville and Woodbine areas - and volunteering with Room in the Inn, Habitat for Humanity, Nashville CARES, Nashville LGBT Chamber, and other community organizations over the years. I LOVE exploring and knowing all parts of Nashville - and helping others find their slice of Nashville-Heaven! As a Realtor®, my focus is on serving others. I love listening to people's stories and learning what is important to them & why - then I go to work helping them achieve their dreams. Sincere Care, Effective Communication, Unwavering Integrity, Reliable Research, and Consistent Follow-through are the core values I build each client relationship on. 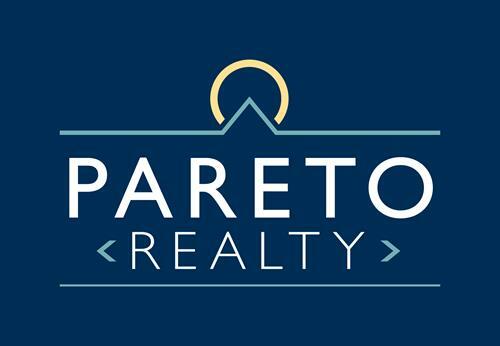 And, being part of Pareto's Vital Few provides me with the best resources and broker support to reinforce those values. Buying and Selling a home is a time in life when business isn't "just business" - it's personal. And you need a REALTOR you can rely on who puts YOUR personal goals as their number one priority. From our first conversation, through the negotiation processes, and to the other side of the closing table you will know - I've got you covered. 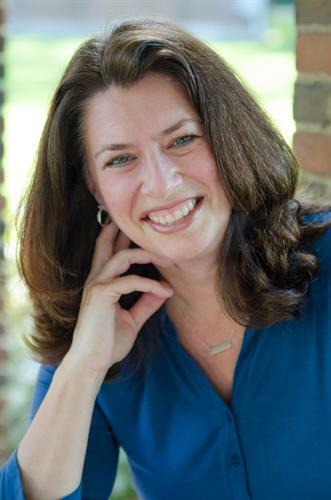 When you're ready to successfully buy or sell your home - give me a shout! I'd love to put my skills and heart for Nashville to work for you! What's Your Home Worth? FREE valuation!